Inspired by his own painting, designer and artist Dani Misio created the Circlism collection. The implementation of circles is one of the most difficult weaving tasks and needs to be made very carefully and accurate. Each circle is a work of art itself – as composition, the about 2'500 circles create own symmetries and arrangements. 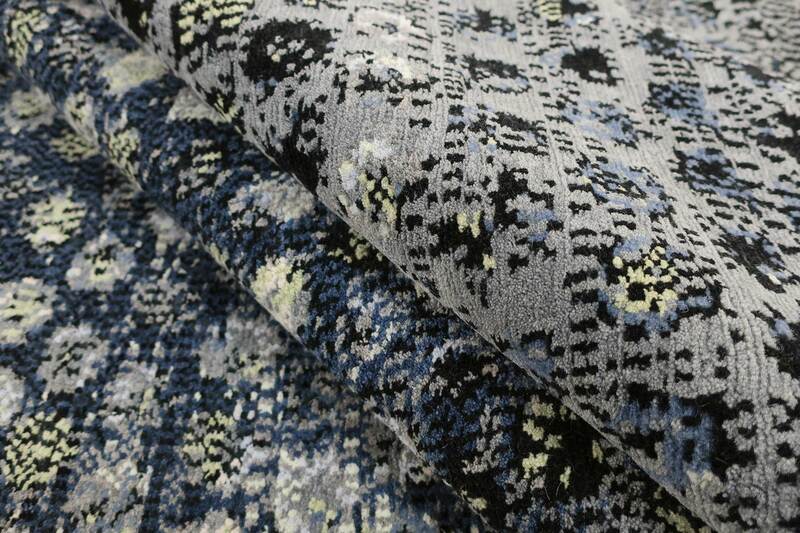 The rhythmic play of these arrangements is amplified by the use of the materials wool and silk. 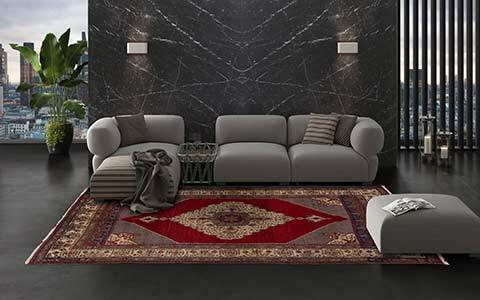 Currently, the Circlism collections shows 20 different design and colour combinations. The precise implementation of the design and colour specifications requires a careful craftsmanship. 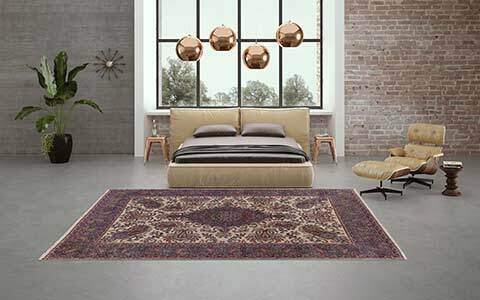 Experienced weavers manufacture the rugs in a small Mischioff manufactory in Nepal entirely by hand – it takes about four month to finish one rug in the usual standard size of 300 x 230 centimeters. As a partner of fair-trade Label STEP, we place special emphasis on sustainability and fair trade. 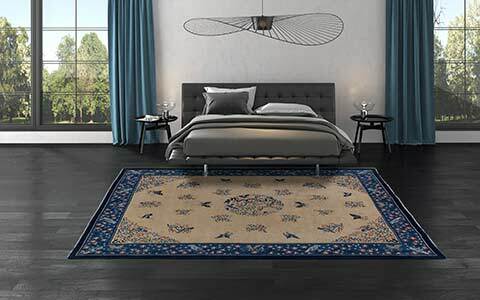 The socially acceptable and environmental friendly production of all Mischioff rugs is a matter of course for our company. 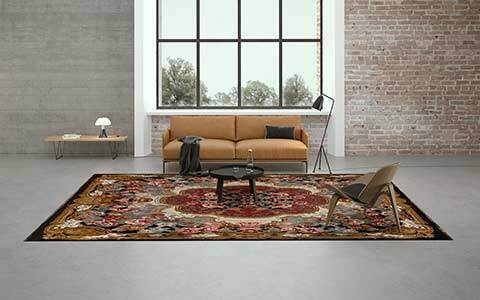 As well as the use of highest-quality materials, which provide the exclusive look and feel of this modern designer rug collection. 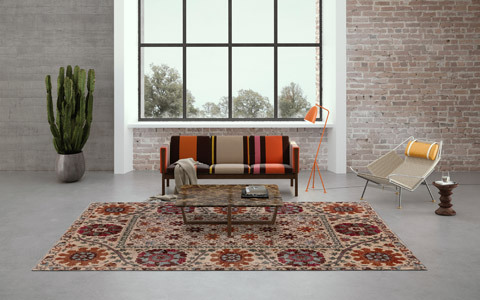 Exceptional design and high-quality manufacture are the basis of all rugs made by Mischioff. 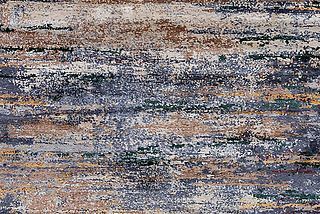 This quality standard is shown by the Mischioff brand bands on the back of each carpet, which enjoys worldwide acceptance as a sign for high-quality rugs. 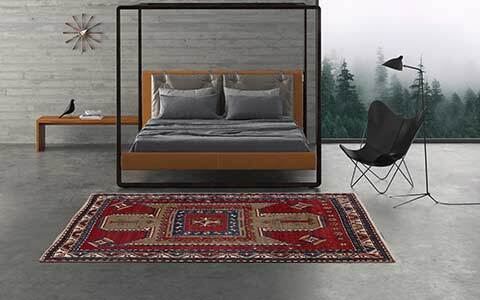 The rugs of the Circlism collection are made of highest-quality wool sourced from the Himalayan highlands, which is very robust with a very soft pile. 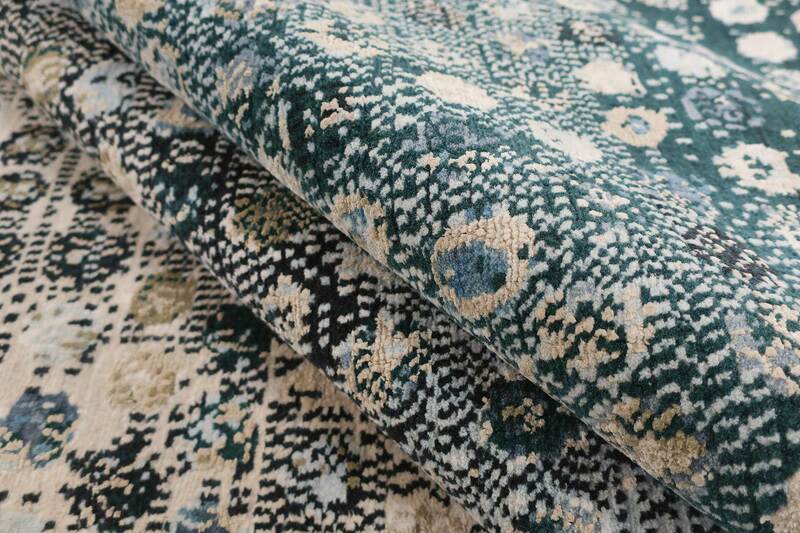 Some designs are made of blended wool with silk, which accentuates the modern designs even more.